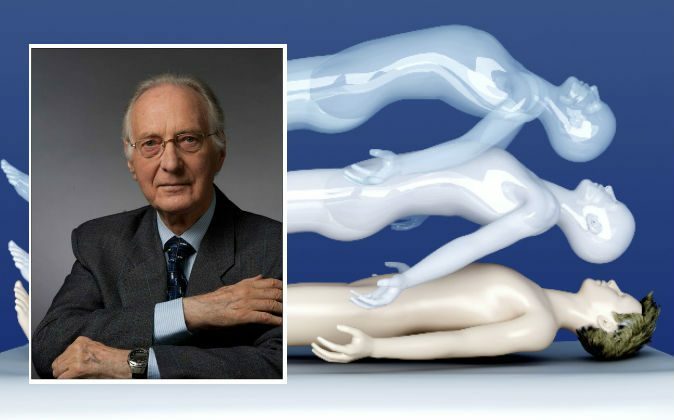 Dr. Erlendur Haraldsson, professor emeritus of psychology at the University of Iceland, has picked up where early 20th century scholars left off in the investigation of an Icelandic medium’s claim to supernatural abilities. 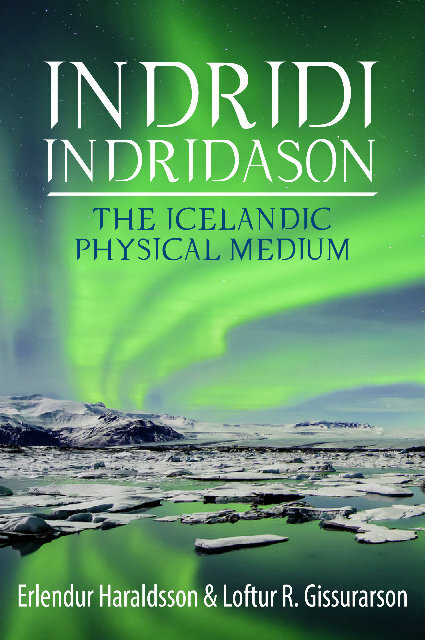 He was doing research for his book, “Indridi Indridason: The Icelandic Physical Medium,” published in October 2015. And, delving into public records, he found documentation of a real person who matched the description of a spirit said to appear during Indridason’s séances. In the account, a human figure appeared in a pillar of light during one of Indridason’s séances. 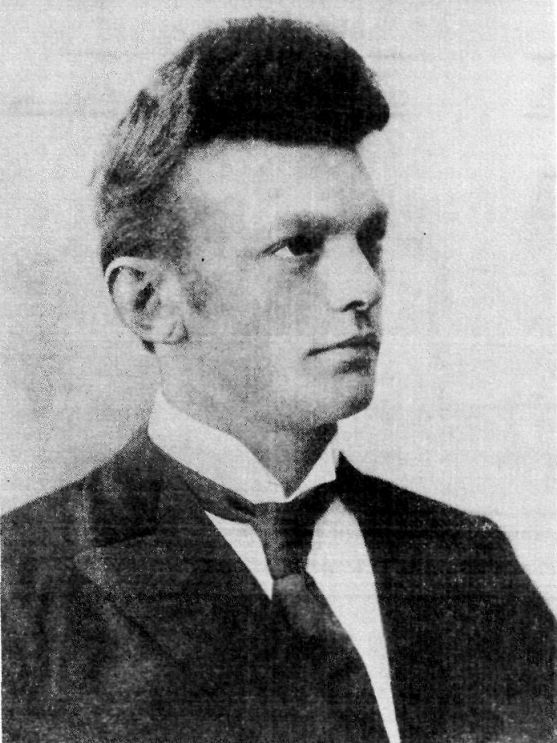 The man identified himself as Fabrikant Jensen (“Fabrikant” means manufacturer). He spoke Danish and told of a factory fire in Copenhagen, Denmark. Jensen appeared to Indridason again a few days later and said he had six siblings, was not married, and had no children. At the time, news from Denmark came to Iceland by ship at lengthy intervals. There were no other means of communication to Iceland. The séance occurred on Nov. 24, 1905. The next ship carrying news from Copenhagen arrived shortly before Christmas. When it arrived, it brought newspapers reporting that a factory caught fire on Nov. 24, the day of the séance. No one had tried to verify the existence of a “Fabrikant Jensen” until Haraldsson delved into the public records in Copenhagen. He found a man who matched Jensen’s description precisely, and this man had lived two doors down from the factory that caught fire. He died in 1898, seven years before the fire. Haraldsson delved into the public records in Copenhagen. He found a man who matched Jensen’s description precisely. “[Indridason] was investigated very thoroughly by very competent investigators, so there is a lot of available material on him,” Haraldsson said. For example, Gudmundur Hannesson, a physician who later became a professor at the University of Iceland, brought Indridason to his own house, stripped him and made him change into his own clothes, and prohibited any of Indridason’s associates from coming with him. The strange phenomena still occurred. Indridason reportedly levitated during séances. Voices of deceased people were frequently heard in various parts of the séance room, along with other supernormal occurrences. A few years ago, more detailed accounts from the séances emerged, giving Haraldsson additional fuel for his research. The Indian spiritual leader Sathya Sai Baba similarly attracted Haraldsson’s attention. Sai Baba purportedly performed supernatural feats, but refused to take part in tests Haraldsson proposed to scientifically verify his abilities. He did, however, give Haraldsson ample opportunities to observe him. Haraldsson interviewed a great number of people who lived with Sai Baba in different periods of his life. They found no normal explanation for the phenomena, which included producing rare objects on demand and changing liquids of one kind to another, such as water into petrol. In Sri Lanka, Haraldsson collaborated with the late Dr. Ian Stevenson to interview children who reported past-life memories. Haraldsson and Stevenson looked to “solve” these cases when the details were sufficient to track down a person whose life matched the memories. For example, a girl born in 1982 in Elpitiya, southwestern Sri Lanka, started talking at the age of 2 about a previous life in the city of Akuressa, some 60 miles away. She said her family name was Nanayakkara in this past life, and that she had died by drowning after falling in the water when walking over a narrow suspension footbridge close to her home. She said she was pregnant at the time and that her husband had jumped into the river to rescue her but did not succeed. She gave various other details that provided Haraldsson and his colleagues with what they needed to try to verify her case. They went to Akuressa and learned of a woman by the name of Nanayakkara whose life and death matched these details. They checked coroner’s records to corroborate the testimonies of the dead woman’s friends and family. She had been pregnant when she drowned. Children usually start to talk about their past-life memories when they are 2 to 3 years old. His reincarnation research also brought Haraldsson to Lebanon. Belief in reincarnation is common in both Sri Lanka and Lebanon, so the parents are more likely to report what their children say about past lives, instead of dismissing it as fancy. Children usually start to talk about their past-life memories when they are 2 to 3 years old. Dr. Jim Tucker at the University of Virginia has been conducting similar research involving American children and has had similar results. It seems the reincarnations usually occur within the same country. “The children … would remember a life in their own country and also in quite recent time—maybe a year or two or three or four before they were born. I cannot recall any case where children would claim to have lived in distant countries or in distant centuries,” Haraldsson said.